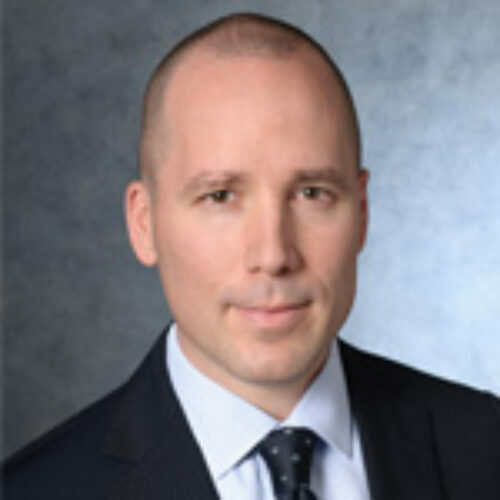 Nicolas Bourtin is the Managing Partner of S&C’s Criminal Defense and Investigations Group and a Coordinator of the FCPA and Anti-Corruption Group. Mr. Bourtin’s practice runs the gamut from representing the world’s most prominent financial institutions and their boards in high-stakes corruption, fraud, AML compliance, mortgage origination and other complex government investigations to representing individuals and major energy companies in cross-border antitrust, insider trading and other high-profile matters. He is frequently recognized as a leading practitioner in the area of white-collar criminal defense. Mr. Bourtin also served for four years as an Assistant United States Attorney in the Eastern District of New York, where he successfully prosecuted the bosses and senior leadership of three of the five New York City-based Italian mafia families for crimes such as murder, racketeering, extortion, loansharking and narcotics trafficking. He earned his J.D. from Columbia Law School in 1986 and his B.A. from Notre Dame in 1993.